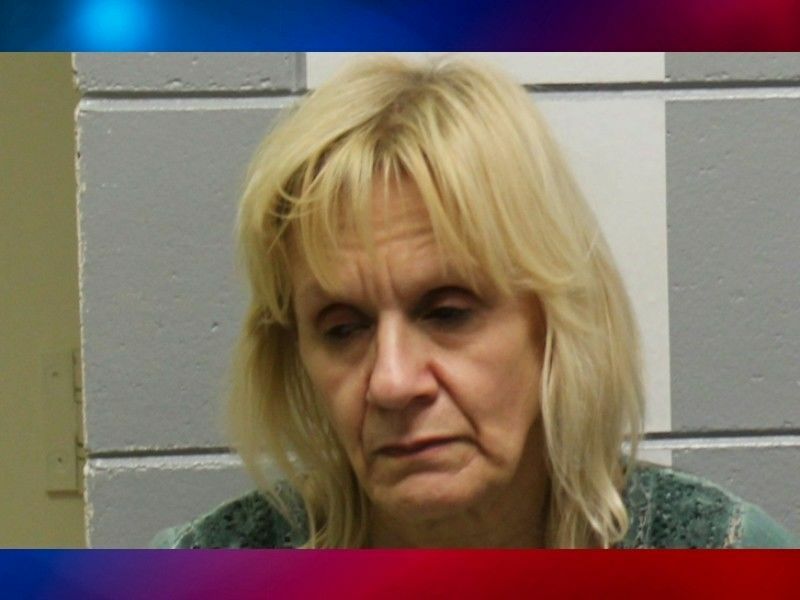 WASHBURN COUNTY — Pursuant to a plea agreement, Sherrie Deloye has plead guilty to an amended charge of Possession of Amphetamine and an amended charge of Misdemeanor Bail Jumping and has been sentenced by the Court. DrydenWire.com reported in November 2017, that an anonymous tip to Washburn County law enforcement had resulted in a drug bust and criminal charges for 4 individuals: Sherrie Deloye, Dennis Deloye, Andrew Mortensen, and Rebecca Baker. Sherrie Deloye is the 3rd of these four individuals to be sentenced on her charges stemming from that November 2017 incident, during which law enforcement discovered numerous items of drug paraphernalia and several grams of methamphetamine and heroin according to a criminal complaint filed in the case. Deloye was originally charged with Class I Felony Maintain Drug Trafficking Place, Class H Felony Bail Jump, Class I Felony Possession of Methamphetamine, and Misdemeanor Possess Drug Paraphernalia. Online circuit court records show that Sherrie’s charge of Maintaining a Drug Trafficking Place was dismissed by the Court earlier this year, due to lack of probable cause. Sherrie’s case was scheduled for a jury trial on November 7, 2018; however, a plea hearing was instead held on November 9, 2018. At that plea hearing Sherrie plead guilty to a charge of Misdemeanor Bail Jump (amended from Felony Bail Jump), and Misdemeanor Possession of Amphetamine (amended from Felony Possession of Methamphetamine). The charge of Misdemeanor Possession of Drug Paraphernalia was dismissed. The Court ordered a withheld sentence for Deloye, placing her on 2 years of probation. Conditions of Deloye’s probation require her to complete an Alcohol and Other Drug Assessment and prohibit her from possessing or consuming any alcohol or controlled substances without a valid prescription from a licensed physician. 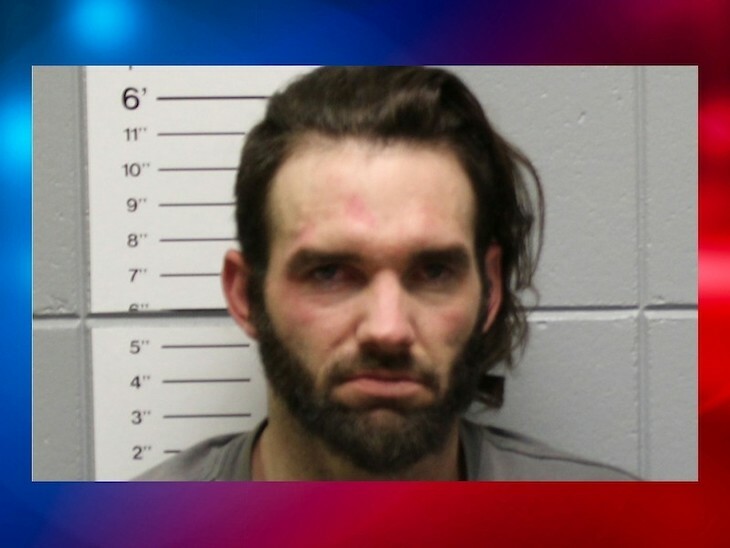 Andrew Mortensen was sentenced to prison following convictions in numerous cases filed against him in Washburn County, including convictions for Class H Felony Bail Jump and Class I Felony Possession of Methamphetamine stemming from that November 2017 drug bust. 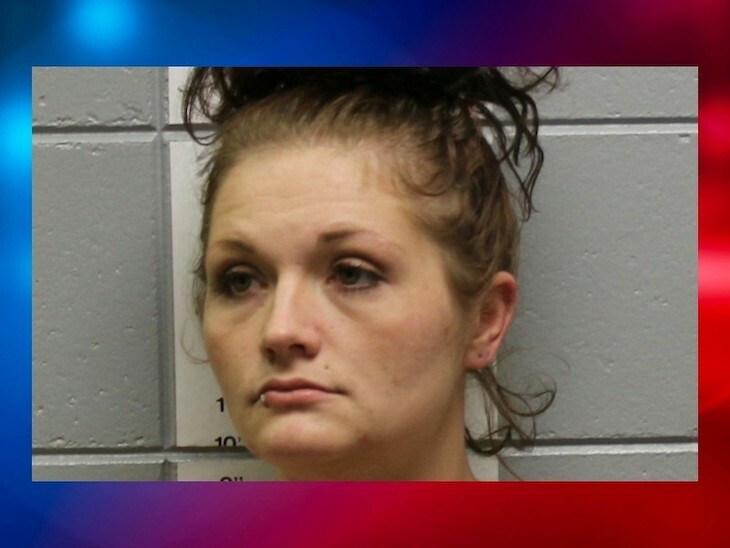 Rebecca Baker was also sentenced on numerous cases filed against her in Washburn County, and the Court ordered a a withheld sentence for her; 3 years of probation with 162 days of county jail, with credit for 162 days served. 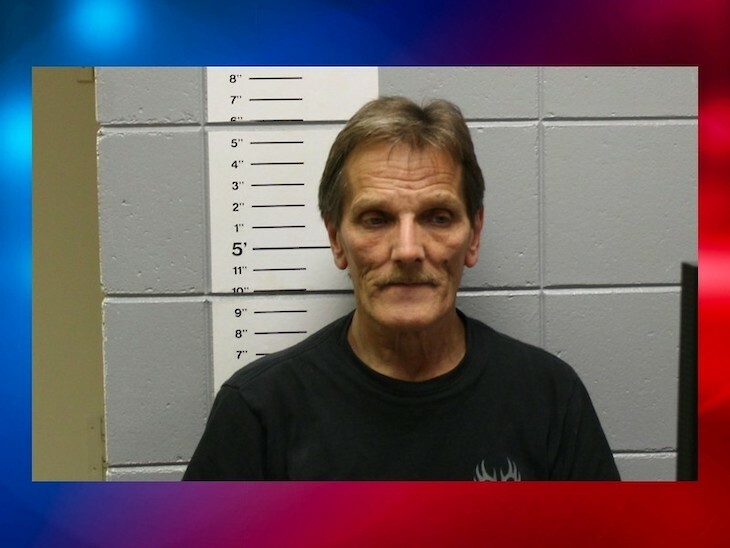 Dennis Deloye is still facing charges of Class I Felony Maintain Drug Trafficking Place, Class I Felony Possession of Methamphetamine, and Misdemeanor Possess Drug Paraphernalia that were filed against from that November 2017 incident, with a hearing scheduled for later this month. A separate case filed against Dennis in January 2018 was dismissed by the Court in February 2018.